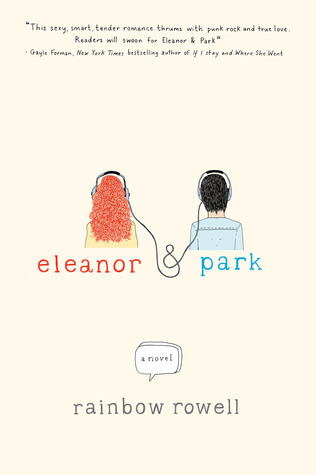 Posted on February 1, 2017 by Ava G.
In the school for Good and Evil, there are two friends: Sophie, a vain young woman who believes she is good, and loner Agatha who does not like others. They live in what appears to be a perfectly normal town. Except, two kids always go missing once a year, taken to the School of Good and Evil by the school master. That night rolls along again, with Agatha and Sophie being taken away. But something seems wrong: Sophie, the “good” girl is taken to the School of Evil. Agatha, the “evil” girl, is sent to the School of Good. The girls go through their classes, trying everything in their power to get switched to their rightful schools until they break into the Headmaster’s office who gives them a task that, if completed, will send them home. For example, what is Sophie’s task? Sophie must do something no evil student has done before: Find love. Soman Chainani weaves a terrific story of love and fantasy and adventure. With plot twists at every turn you never know what is going to happen next. This book is perfect for one of those lazy days when you feel like picking up a long book. It takes you though many adventures and even has you thinking about your own personality. All in all, this is a very well written book. 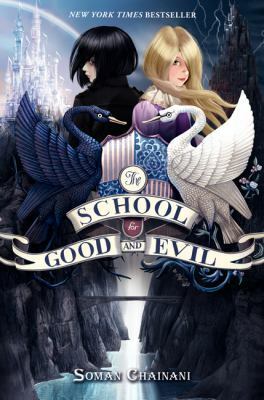 The School for Good and Evil is available for checkout from the Mission Viejo Library. 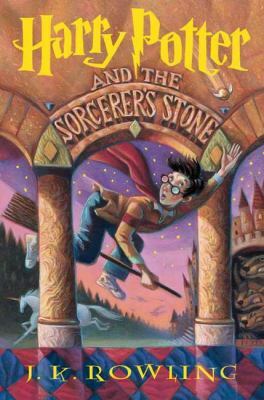 It is also available to download from Overdrive. 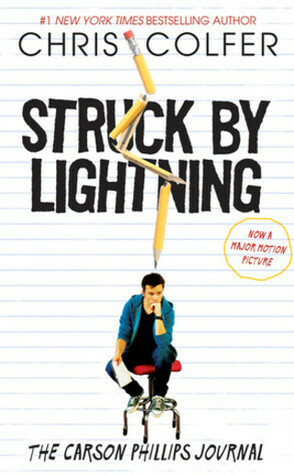 Posted on January 15, 2014 by Will R.
In the recently released book Struck by Lightning by Chris Colfer, high school senior Carson Phillips has big dreams, unlike others in the small town of Clover. Carson wants to attend Northwestern University and, then become a journalist for the New York Times. There is one problem: Carson has not yet gotten accepted into Northwestern yet. 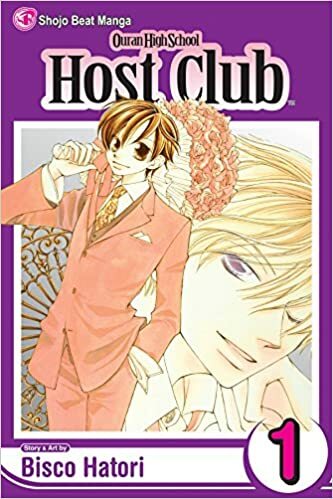 In the book, Carson, along with maintaining the school newspaper and his writers club, needs to submit a literary magazine in order to get into his dream school. However, nobody in the high school likes Carson, or writing, and the only way Carson can get people to submit papers for his magazine is to blackmail students in his high school. This book follows the storyline of a boy who struggles with life; both in school (with his college challenge)and outside of school (with his grandmother who has Alzheimer’s, his only parent mother who is a dysfunctional alcoholic, and his father, whom he never sees). 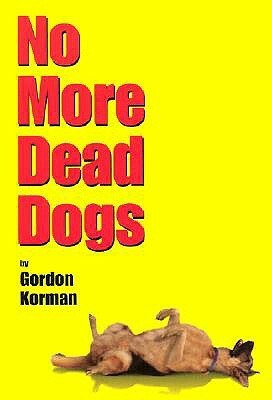 This book is well written and very engrossing. I literally picked it up and did not put it down until I had finished. This is a read for both boys and girls; however, I would recommend it to people who are at least 14. This a great new book that should be on every teen’s 2014 reading list.